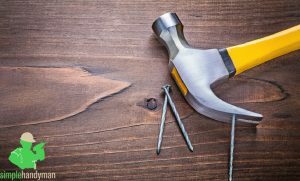 Is the Stanley Multibit Ratchet Screw Driver and Bitsmultifunctional and efficient? Bahco 808050 Ratchet Screwdriver and 6 Bits – Why it features in our best ratchet screwdriver reviews! Facom FCMACLIA ACL.1APB Ratcheting Bit Holder Screwdriver – Is it worth the money? 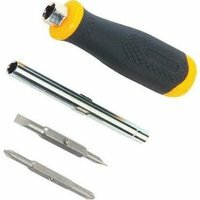 What to look for in the best ratcheted screwdrivers? A ratchet screwdriver is one of the most useful tools that you can have when you begin your DIY journey. It makes each task easy and almost resembles an all-in-one replacement for an entire screwdriver set. With the best ratchet screwdriver set in your toolbox, you probably won’t have to worry of not having the right equipment to ensure the completion and success of your DIY projects. 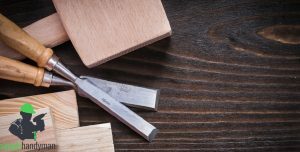 The following article looks at the best ratchet screwdrivers UK and reviews them, and explains in brief as to what to look for in this much-required tool for a DIY enthusiast. Also known as the multibit screwdriver, there are several options in this product and each is slightly different in terms of purpose, style, shape, ergonomics, and the type of bits that is suitable for this tool. With the best ratchet screwdriver, precision looks more possible and convenient. 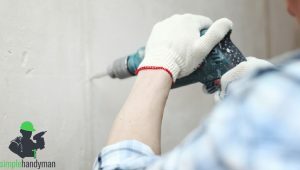 One does not have to loosen any grip making it possible to maintain a consistent contact with the screw head and need not fear stripping the screw from the designated point. The magnetic holder makes it easy to secure a firm grip for the bits. It is easier to change them too in between tasks. 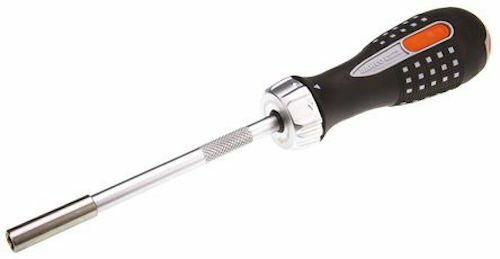 The ergonomic design of the handle makes it less tedious for the wrists to manually keep turning the screwdriver and gives a firm grip. The different bits that come with the Stanley Multibit ratchet screwdriver make this product multi-functional. The internal storage for the bits ensures visibility to the various bits. The screwing and unscrewing is easier. It looks sturdy and durable. It is quite difficult to get the bits out of the circular storage system, though the makers assure ease-of-access. It is not very comfortable to switch directions with this tool. The bottom piece of the storage compartment tends to come off/ gets undone completely sometimes because of designing glitches. If you are looking for a ratchet screwdriver that is versatile, and convenient to screw as well as unscrew without much of a manual labour, then this is probably a good choice worth looking at. 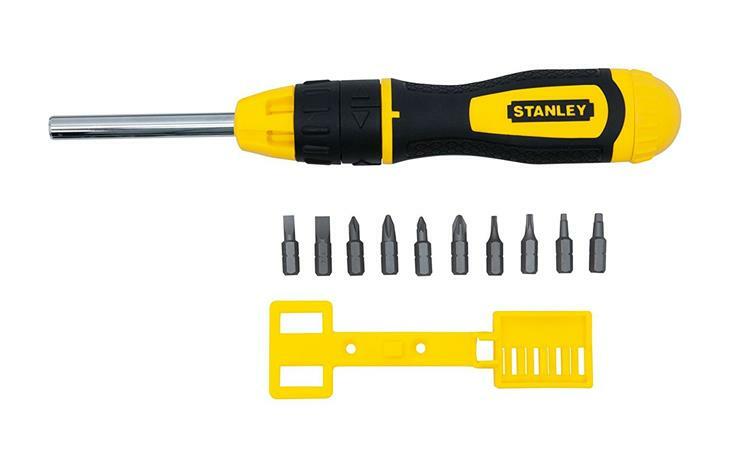 The Stanley multibit ratchet screw driver comes with a magnetic head and a patented bit storage system. 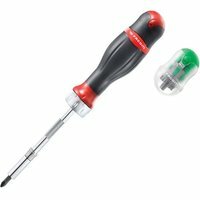 This is a screwdriver that is spring loaded, and hard wearing and comes with a ball bearing index mechanism. The magnetic holder of the screw driver is designed to hold over the standard ¼ inch bits. It comes with 10 such bits. The ratcheting mechanism handlesthe forward, reverse and fixed positions very well. 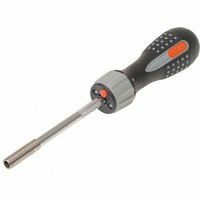 This is a rust proof screwdriver whose tri-lobular, bi-material handle gives a firm grip and has a textured finish which gives maximum torque for minimum effort and this is probably why it is generally ranked high in the best ratchet screwdrivers reviews UK. The magnetic bit holder is very effective in picking up the bits and firmly holding them in place. The well-thought-out design gives the necessary torque which gives comfort even under prolonged use. 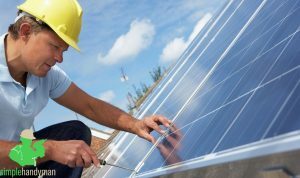 Professional mechanics, electricians and carpenters use this product and therefore if you are a serious DIY enthusiast, it is well worth a consideration and research. This is an expensive product/ brand. For the price, it comes with only 6 bits. However, because it is a standard size it may hold other bits as well. The Bahco 808050 is quite an expensive tool. It comes with 6 bits, a magnetic bit holder with a ¼inch magnetic blade to hold the different bits. Without having to reposition your hand, you can see the ratchet move left to right position and vice versa. The Bahco instrument comes with a bit storage compartment which can be opened with a clearly indicated push button. The blade spins rather fast and takes some time to master and gai control. 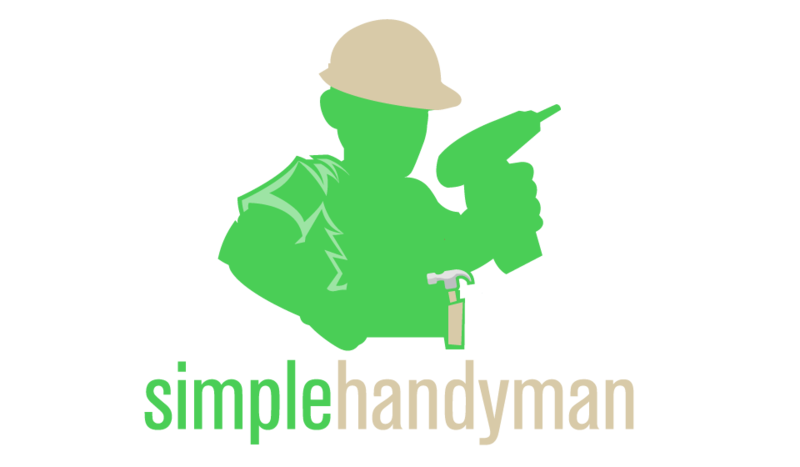 It is generally used by carpenters, mechanics in the MRO and industry, home improvers and electricians who have adequate experience with ratcheting screws. The handle is oval-shaped and has a high friction surface with increased torque. Overall, it seems a well-constructed ratcheted screwdriver which is not flawless. 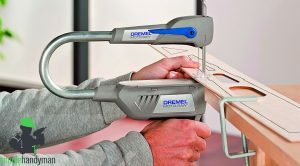 The Draper instrument gives a lot of flexibility in DIY ventures making any related task a breeze. The ratcheting mechanism is quite easy to master. The magnetic holder works very well in holding the bits firmly in place. It seems worthy of its pricing. It looks sturdy but does feel flimsy when you tend to compare it with other ratcheting screwdrivers in the league, because in a few cases the ratcheting mechanism tends to fall apart after a few uses and poses questions on its endurability. There are complaints that the black part of the screw head tends to come off, which reflects on its average build quality. Let us look at what makes the Draper DIY 28759 series a part of the best ratchet screwdriver list.This is a tool with a powerful 1/4inch magnetic chrome plated blade. It runs in the lock position making it a very safe tool. There is provision for storing the 12 bits in the handle. The Draper series is designed keeping the DIY enthusiasts in mind. 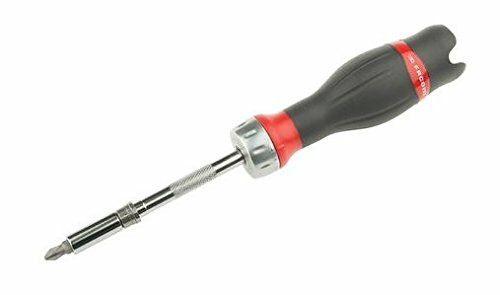 Counted among one of the best magnetic ratcheting screwdrivers currently, it is a good value-for-money product. The bits are not magnetized but the holder is and can firmly hold the bits in position. It is well-structured. Looks and feels sturdy and firm. It is designed for comfortable prolonged use. The magnetic holder is a standard sized one which can hold different bits. The 12bits on offer can perform different functions. The removable bit storage tends to feel comfortable after some time. The 45-tooth mechanism gives the required speed, precision, strength, and durability. 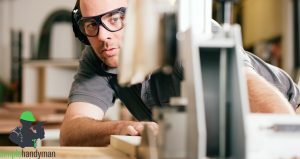 Though the removable bit storage gets comfortable to use over some time, it tends to feel very stiff in the beginning and may be quite a hassle when you are in the middle of a job and need to use another bit. This makes changing the bits a problem in the beginning. This is an expensive tool. This is probably one of the most expensive among the best ratcheting screwdrivers list that we have seen so far. It has a 45-tooth mechanism to perform different functions. There is a 7bit storage compartment cap which can store mini bits for the screw locations that are not easy to access. The magnet in the holder is powerful enough to hold both the bit and the screw in place. The handle is ergonomically designed for comfortable use over a prolonged period. It is partly hollow because it acts as a storage for the seven bits. There are 12 bits in all that come with the Facom making it multi-functional. It is well-designed keeping the many functions of the best magnetic ratcheting screwdrivers in mind. 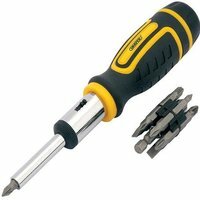 It is a great screwdriver that can fit anywhere and is easy to move around. The 2 different sized nut drivers can perform a host of different functions. It is well-designed and fits most screw sizes. 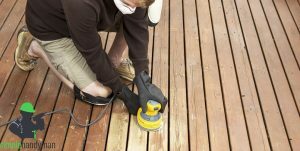 Therefore, it is a very handy tool for those quick DIY jobs when needed. 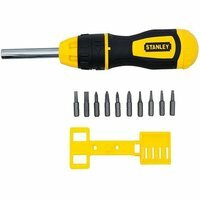 The Stanley Carded 0 68 012 is reliable and durable. The screw and the flat head pieces are at either ends of a long metal piece and this is quite uncomfortable to use. It maybe better to use a conventional single piece tool. The handle quality is not that great and the holder does not take the standard screwdriver bits. The Stanley series is usually among the first names to crop up when we think of multi-functioning best ratchet screwdrivers UK. The carded 6way 068012 Stanley Ratcheted screwdriver is a very handy tool that can fit anywhere. It comes with a rubber grip and a diamond texture that gives it a strong yet comfortable grip. 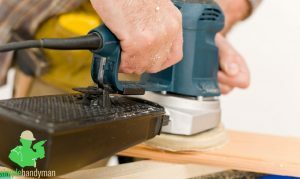 The built-in bolster helps with any additional turning that needs to be done. There are 6tips, 2 nut drivers (1/4 and 5/6inches) making it suitable for a variety of purposes. There are a lot of multi-bit ratcheted screwdriver brands today with a variety of applications. They are flexible and multifunctional. 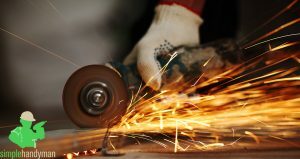 So, what to look for in a good ratcheted tool varies depending on your requirements. What works for one DIY function need not necessarily work for another. And that is why the ratcheted screwdrivers with various bits of sizes and shapes are useful. Do your bit of research on the quality of the magnet, when it comes to the magnetic holder. Make a note of the bits that accompany the holder and check whether the holder is compliant with other bits if the standard sizes. It is usual for a DIY worker to have a couple of these tools. Look for variety in the bits’ sizes, shapes so that you can perform a lot of tasks with ease. Check for the general size and ease-of-use of the product to have an idea whether you will be comfortable using it. We felt that the Stanley Multibit Ratchet Screw Driver and Bits is a tad bit better and convenient because of its versatility, and good design. Our best ratcheting screwdriver reviews aims to look at efficient tools that get the job done. Make sure that theratcheted screwdriver you look for be durable, stable, and comfortable to use for prolonged use.